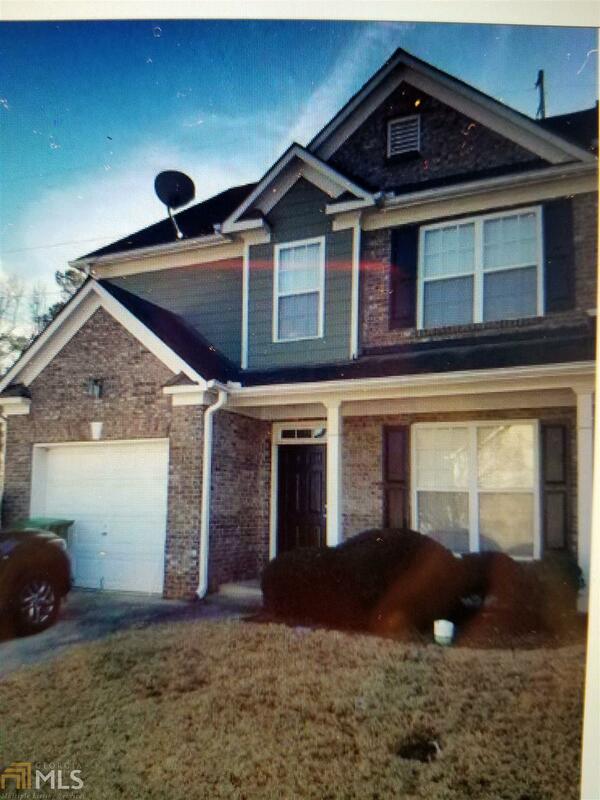 Conveniently located near I285 & not far from Stone Mountain, this beautiful brick end-unit townhome has been well kept. The hardwoods greet you in the family room and the breakfast area of the kitchen w/ ample counter/cabinet space & pantry. All the bedrooms are great sizes that you will love. You just have to go and see what this property offers. Listing provided courtesy of Perfect Option Realty, Llc. © 2019 Georgia Multiple Listing Service, Inc. All rights reserved. Information Deemed Reliable But Not Guaranteed.